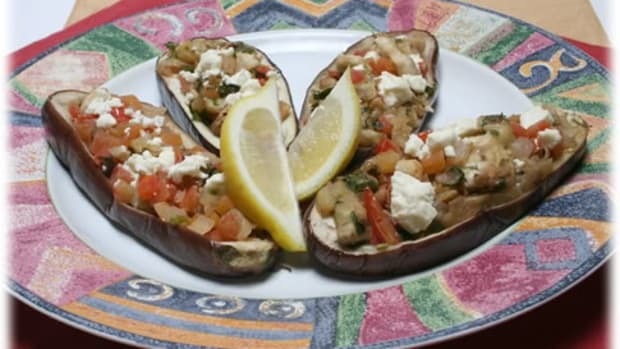 Yesterday’s blog entry featured a wonderful recipe for Turkish Stuffed Eggplant. If you’re in the market for additional resources, two cookbooks are specifically dedicated to this versatile fruit, which is now in season at your local natural and organic food store. 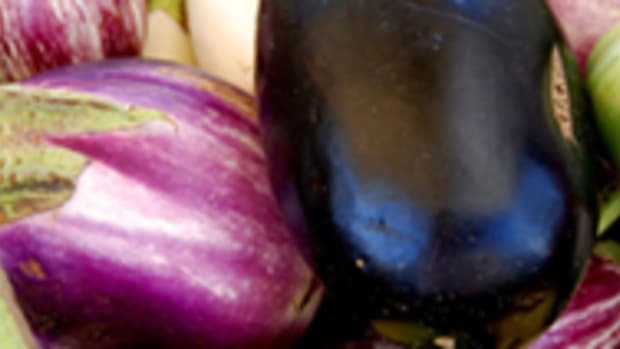 The clear winner is Essentially Eggplant, by Nina Kehayan, which offers a cultural history of its sometimes maligned subject, followed by a unique collection of recipes. 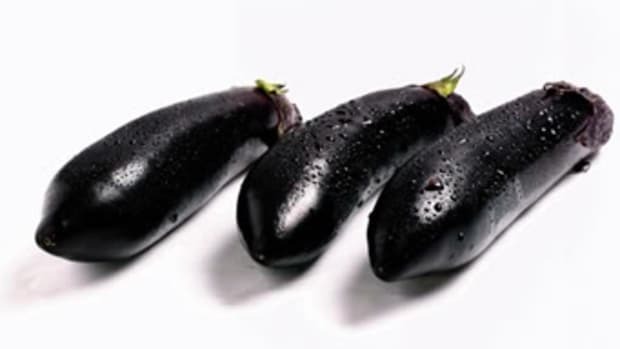 Anyone for Eggplants with Gruyere and Ricotta, Spicy Eggplants with Salsa, Eggplant in Ginger Sauce, Turkish Fritters or Eggplant Tempura? Our second pick is The Totally Eggplant Cookbook, by Helene Siegel—a steal at $5.95. 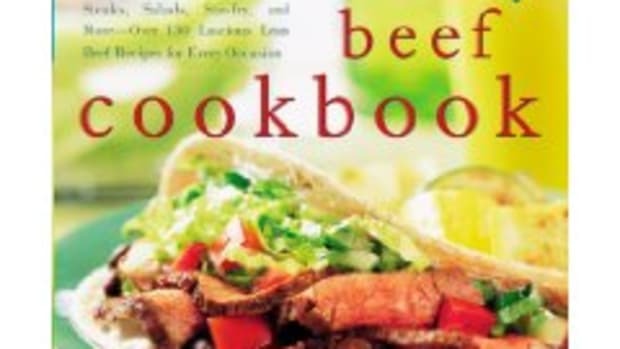 It features 96 pages of roasted, stuffed, grilled, rolled, fried and baked French, Italian, Greek, Middle Eastern, Indian and Chinese recipes. 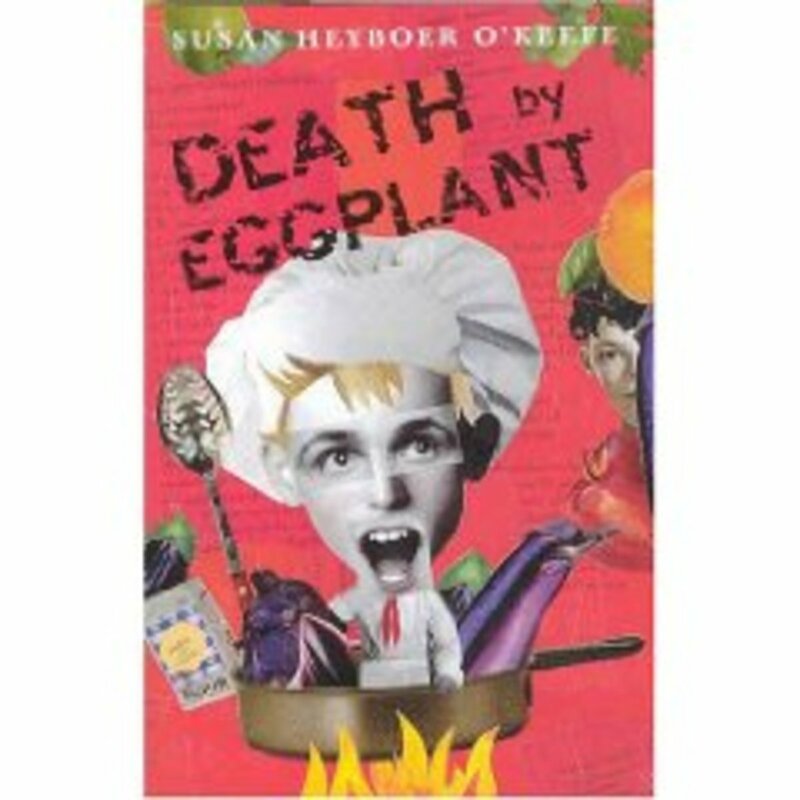 If you want to keep your kids reading this summer, order Susan Heyboer O’Keefe’s amusing romp, Death by Eggplant, about a boy who yearns to be a chef, but doesn’t want the world to know his “nerdy” secret. 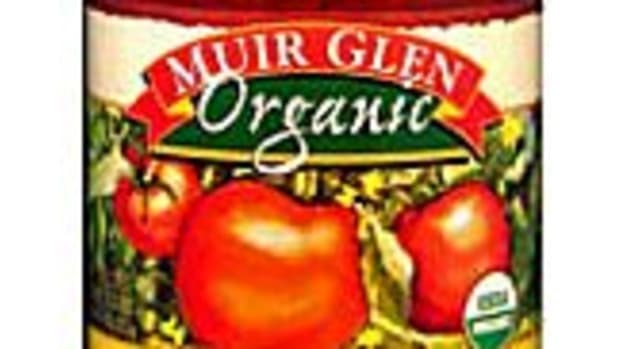 Looking for a way to spruce up your organic kitchen? Check out artist Linda Montgomery’s lovely 12” x 10” Roasted Eggplant framed print and Elizabeth Berry’s famous Eggplant Poster. And if you’re feeling hungry, La Favorita Italian Eggplant and Olive Cream Spread should satisfy your cravings. 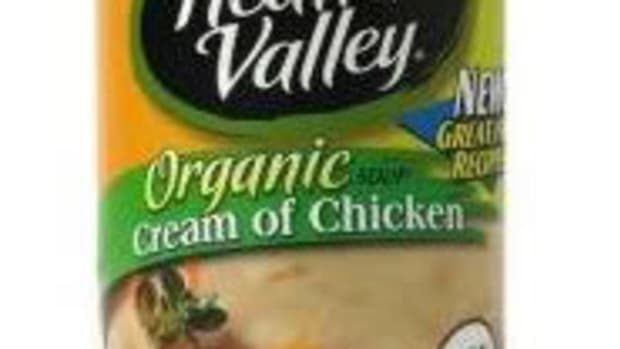 Imported from Italy, it’s made with all-natural ingredients.